All TOWNSQUARE AT SIERRA VERD homes currently listed for sale in Surprise as of 04/23/2019 are shown below. You can change the search criteria at any time by pressing the 'Change Search' button below. 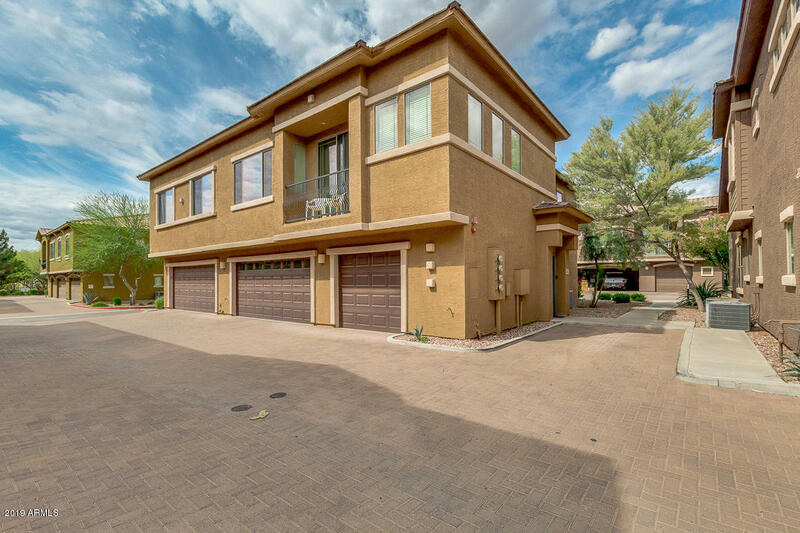 "Well maintained Townhome in gated community. The kitchen has 42'' kitchen cabinets, Corian counters w/island & walk-in pantry. The living room has 16'' tile flooring. There is a bedroom/bath downstairs(or den/office). The master and other bedroom is upstairs. Master has walk-in closet and private bath.Full hall bath & laundry on 2nd level.There is an attached 2C garage with entrance into kitchen. Arcadia doors onto the patio. The complex has pool, spa and fitness center. 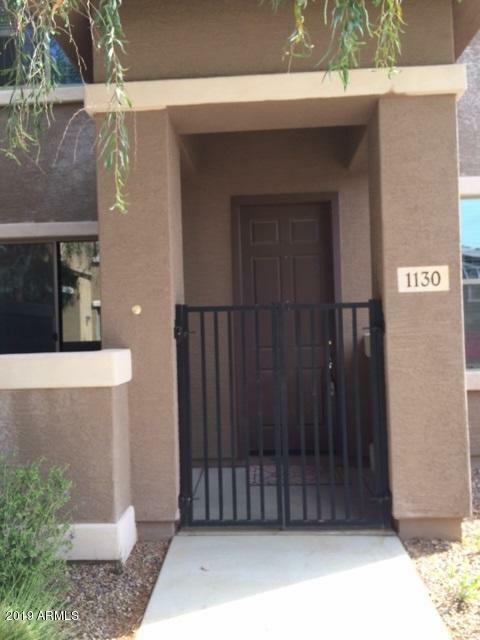 Convenient location near"
"Excellent maintained unit located on a desirable subdivision in Surprise Az. It features 2 bedrooms, 2 bathrooms and 1 car garage for your convenience. Unit also counts with an extra parking spot right outside your door, something very unique of this unit. Kitchen features plenty of cabinets, large pantry and breakfast bar. Tile in the high traffic areas, open concept and natural light in the house. Schedule your appointment before it' is gone."